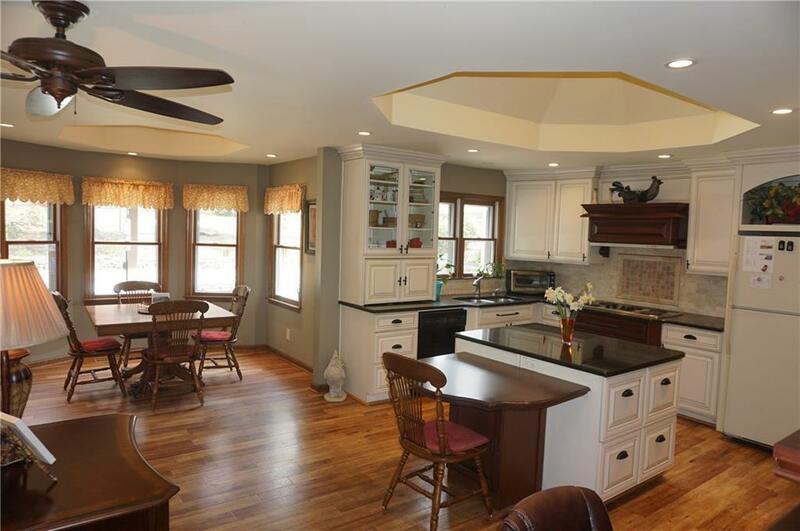 Beautiful custom home on 5.21 AC (add. 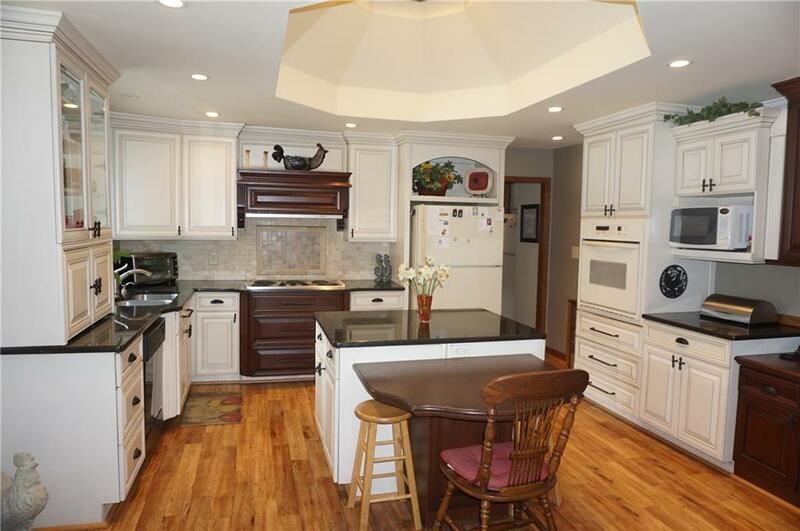 4.88 AC available) Updated kitchen w/ Island, Granite, gorgeous trey ceilings open to the family/sitting rm. 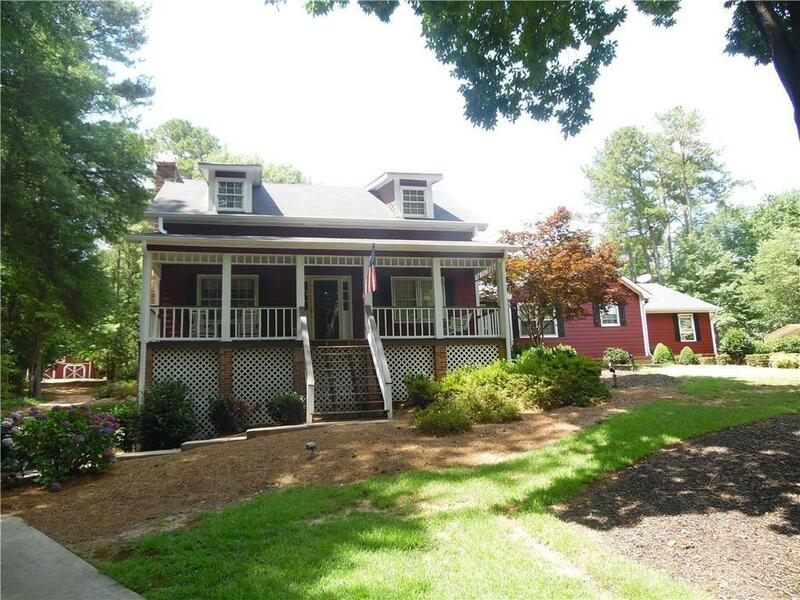 Home has 2 Masters on main, split bdrm plan, handicap accessible. Perfect for in-law or teen suite, separate entry. Great rm & living rm, Dining/Breakfast rm, Sun Rm, Lg Mud/Laundry Rm. Full unfin bsmt. 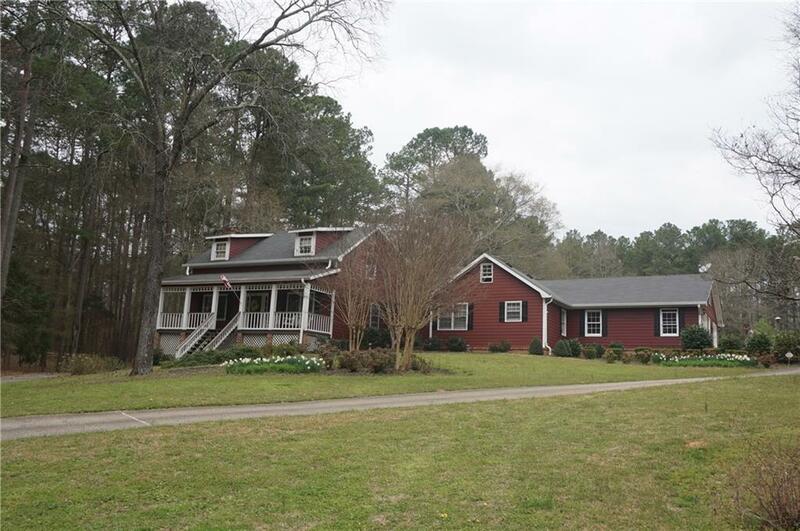 Custom built barns/workshops, In-ground pool & expansive deck & patio, fencing, open & wooded acreage, Park like setting, garden areas, Rocking chair front porch w/ beautiful views. Newer roof, HVAC, Sprinkler system.